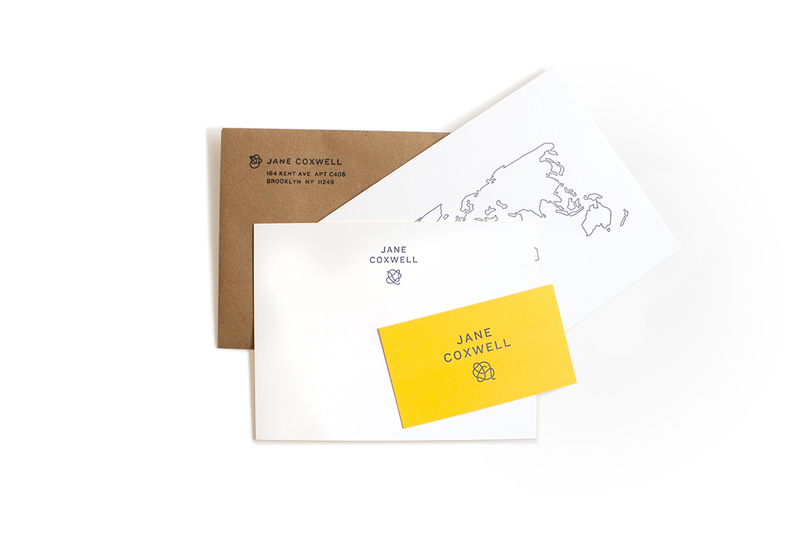 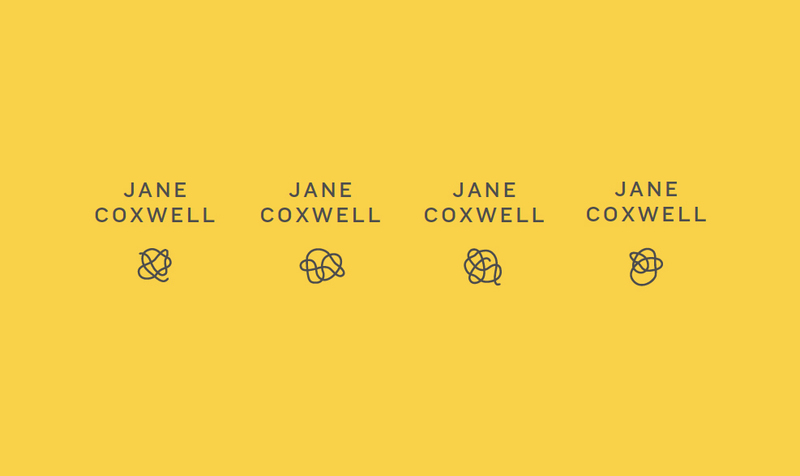 An identity for a private chef whose primary office is on her client's yacht. 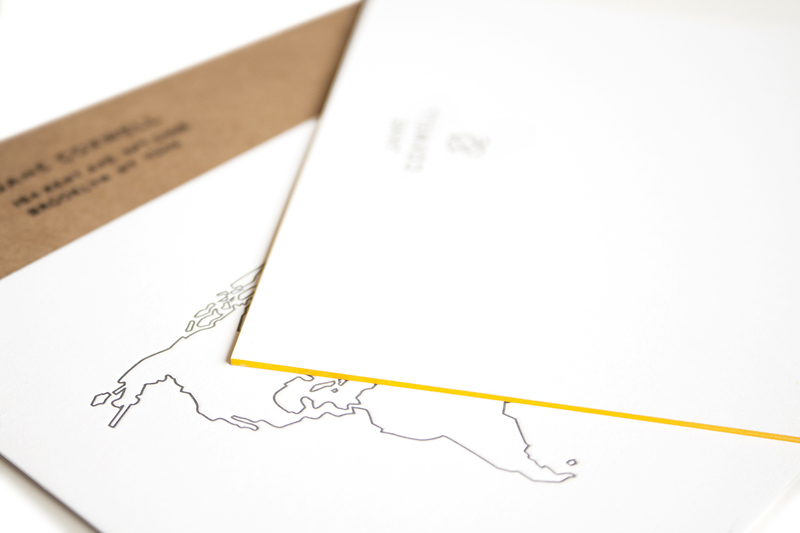 We used the seafaring theme as a reference and developed a series of marks based on nautical knots. 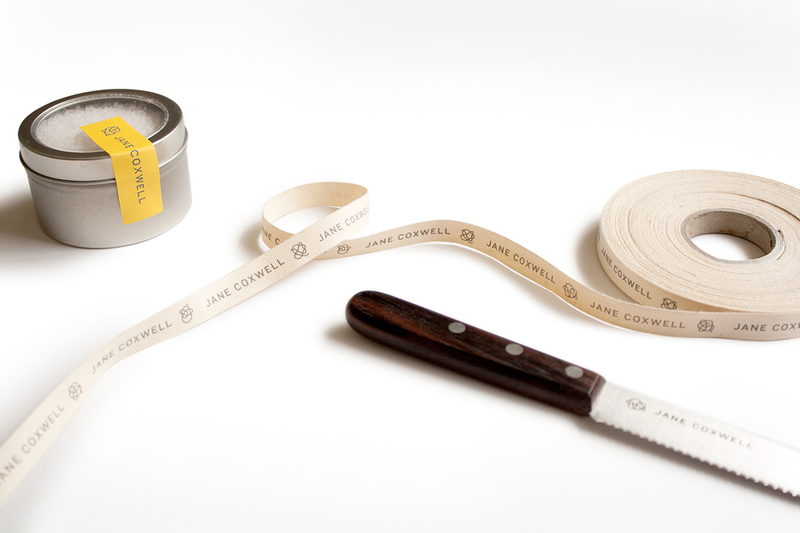 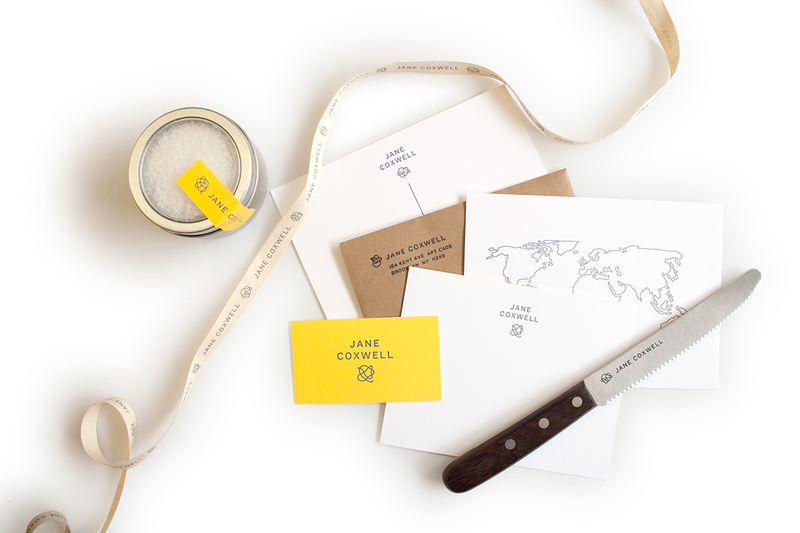 We also created custom ribbon and a postcard based on her travels…plus our first knife!